A collaboration project with event organiser, Wowsome. 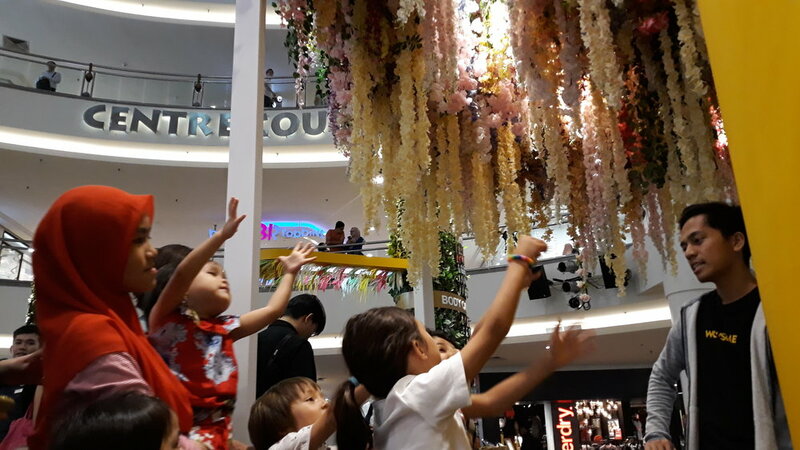 Inspired by Studio Swine’s Sculptural Tree that ‘blossoms’ with mist in bubbles, an installation from Milan Design Week, this idea was adapted into L’Occitane’s Sensorial Journey event held in Mid Valley in August 2018, where audiences goes through a 5 senses journey, having the bubbles captivating them by smell. 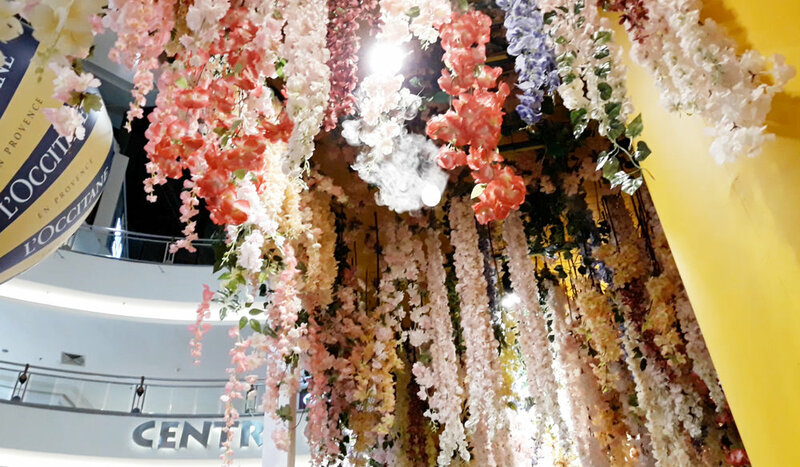 The core idea was to encapsulate the scents of L’Occitane into the bubbles, engaging audiences through a scented experience they’ve never encountered before. This project covered a mix of chemical engineering, electronics engineering, mechanical engineering and lots of DIY hacking. An experimental project that had to work, stripping down to only the essentials. With multiple rounds of 3D printings and iterations, pushing the limits of our engineers to find whatever it takes to make the perfect bubble(s). Mechanical Engineering, Chemical Engineering and Electronics Design.